Not every move is across state or country and hundreds of miles away. Some moves are as simple as moving to a close neighboring city or right down the street. Local moving from Westland to Livonia, Michigan or local moving from Taylor to Dearborn Heights, is something Men on the Move specializes in. Why bother with the huge hassle of moving, let Men on the Move do the work for you. When moving from Westland to Livonia, a great benefit is they are rather close to one another and you will not have many miles to travel when moving. A local move can be just as time consuming as a longer move if not handled properly. With the proper moving crew and thoughtful planning, your local move from Westland to Livonia Michigan can go as smooth as possible. 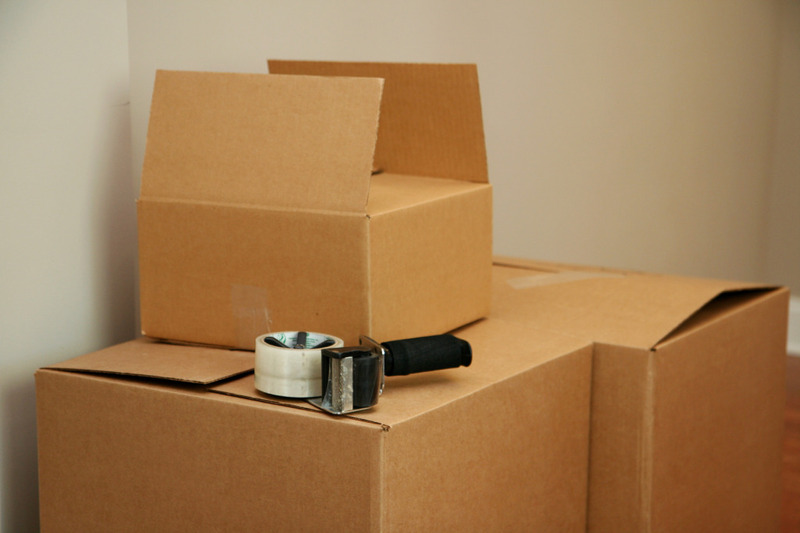 Being located in Livonia and Westland, Men on the Move is the perfect choice for your move. Call us today at (734) 729-MOVE or use our quote form and let the years of experience and hard work help you on your next local move! Men on the Move Crew & Trucks! At Men on the Move we are here to help your next move go as smooth as possible! No matter where you are moving, across town, down the street or out of state give us a call an make your move as easy as possible! Men on The Move offers moving between the Tri-State area. Michigan’s tri-state area consists of Michigan, Ohio and Indiana. We will also move to other surrounding tri-state areas. A tri-state area is where three states either meet at one point (a tripoint) or are in the proximity of each other. Other close tri-state areas are Illinois, Indiana and Kentucky and Iowa, Minnesota and South Dakota. The distance doesn’t bother us! We are here to move you to any tri-state area around! I RECENTLY USE YOUR COMPANY TO MOVE ME TO MY NEW APARTMENT. I HAD THE BEST GUYS IN THE WORLD MOVE ME. THEIR NAMES ARE BRIAN AND RON. THEY WORKED VERY QUICKLY, THEY WERE VERY KIND AND POLITE. THEY MOVED ME FROM A HOUSE TO AN APARTMENT ON THE THIRD FLOOR. THEY DID NOT COMPLAIN AT ALL. I LOVE MICHIGAN MOVERS!!! BEST MOVING EXPERIENCE THAT I EVER HAD. IF I EVER MOVE AGAIN, I WILL CALL YOU GUYS ONLY. Just received notice from Angie’s list, Men on the Move has made the Honor Roll. We achieved this by receiving 2+ A-rating reports over the last 60 days from their members. We are considered to be one of their top rated moving service providers. I want to take this time to thank the office staff and the Michigan Movers for all their hard work and dedication to our company. This past Monday I moved into a new condo and used Men on the Move to move me out of my old condo and into the new one. Rob and Matt were absolutely the most hard-working professional movers I’ve ever used. They showed up on time and just as they started to work, the rain started. However, the steady down-pour didn’t slow them down at all and they got all my boxes and furniture safely in the truck. This was a local move so they then drove directly to the new place and promptly started unloading everything and moving it into the new condo. The new place had more stairs and narrower doorways but they found a way to get all my furniture in the rooms where I wanted it even to the extent where they had to remove the top of my large heavy old oak desk to get it into the office. I was very impressed and would highly recommend this company to anyone planning a move! This was the best $695 I have ever spent! !